22 years. A time period long enough to gain and maintain supremacy in the industry but somehow things changed. 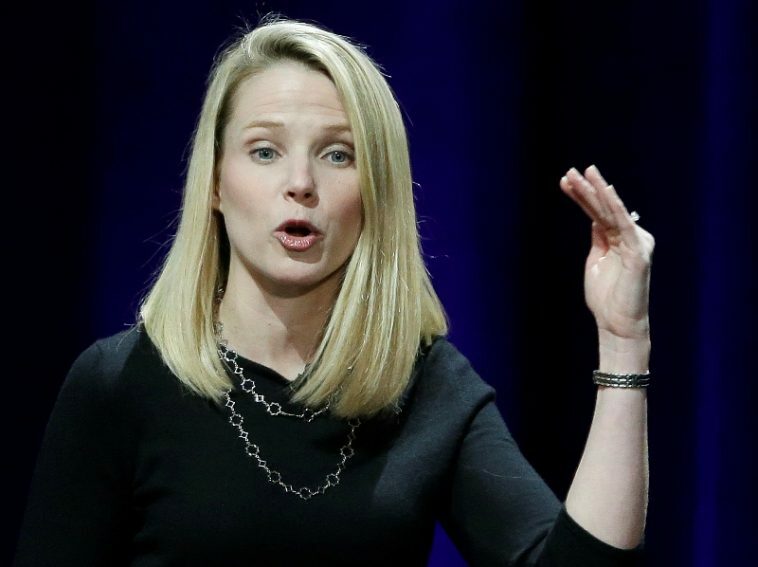 Yahoo has agreed to sell its core operating business to Verizon for $4.8 Billion. Yahoo has been in business for good 22 years. A time period long enough to gain a supremacy in the industry but somehow things changed. CEO Marissa Mayer, a former Google executive, worked hard to change the fortune of yahoo in competition with fastly growing Google but she did not succeed. It is said that her tenure with Yahoo as CEO was full of confused strategy and mismanagement. Here is what she wrote (email) to all Yahoo employees about the Verizon Sale. SEE ALSO: We also published a Video about the Yahoo sale. Yahoo, once an Internet giant leaves a message for all online businesses. A big point to ponder, If you do not innovate, you do not stay in the lime-light. Yahoo could have learned from the success story of 3M whose founders and investors came to a crossroads and were forced to make a tough decision after years of losses, a choice of either closing their business or changing the course. 3M owners cashed in the opportunity with both hands and carved their business to a path to success. The company now generates nearly $30 Billion in revenue and has an employee base of over 80,000 people.